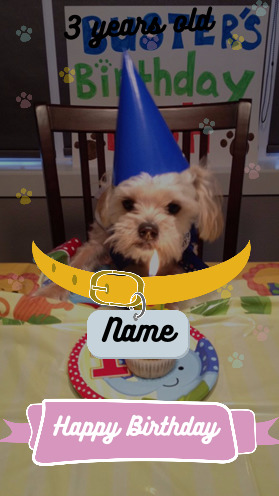 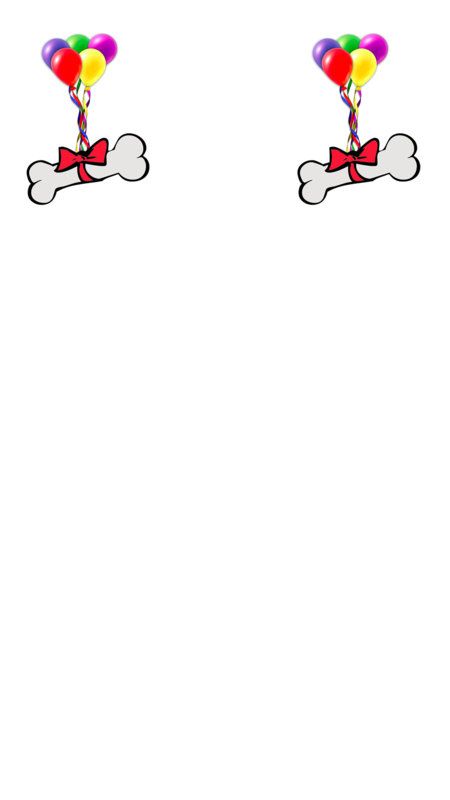 The Dog Balloons Snapchat Geofilter is a fun choice to celebrate the birthday of your four legged friend. 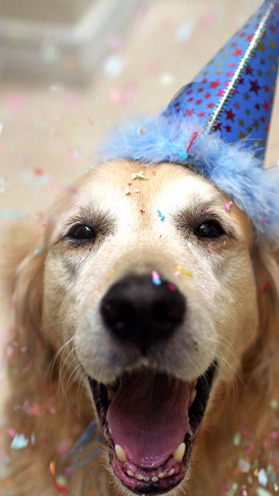 Place your filter on your home (or wherever the doggy festivities are going down) and start sharing videos and photos in Snapchat for your friends and family to adore. 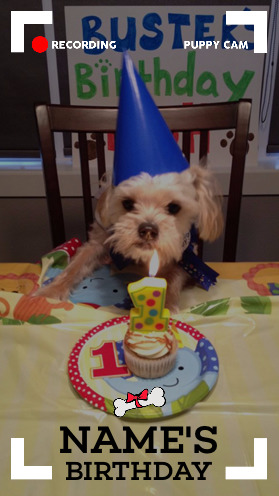 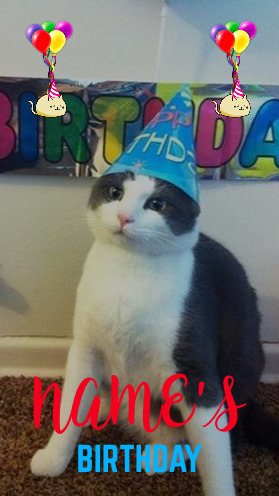 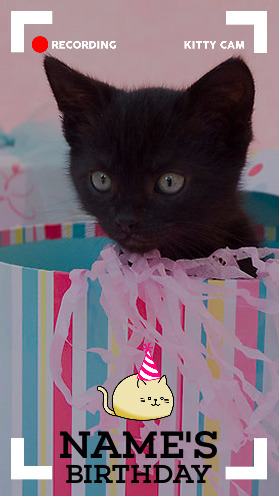 You may also enjoy these Pet Birthday Snapchat filters.